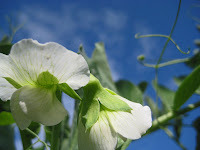 The gardening season is fast approaching and I really need to get some seeds. 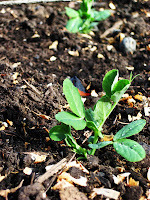 BUT, I just wanted to pass along a great tip I read somewhere that has been working really well for keeping compost out of my garbage can and into the compost heap. 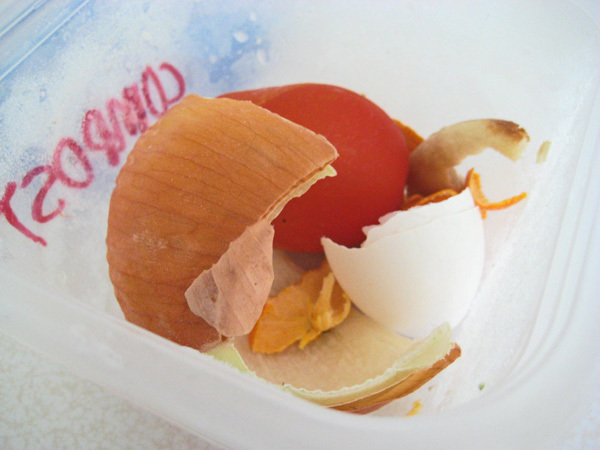 Before, when I'd have little bits of veggies (carrot peels and celery tips, etc) I wouldn't want to make a trip out to the compost bin just for that, so I'd chuck them. I'd heard of keeping a sealed bucket under the sink, but I didn't have room and didn't like the idea of stuff sitting there and sliming. Ugh. 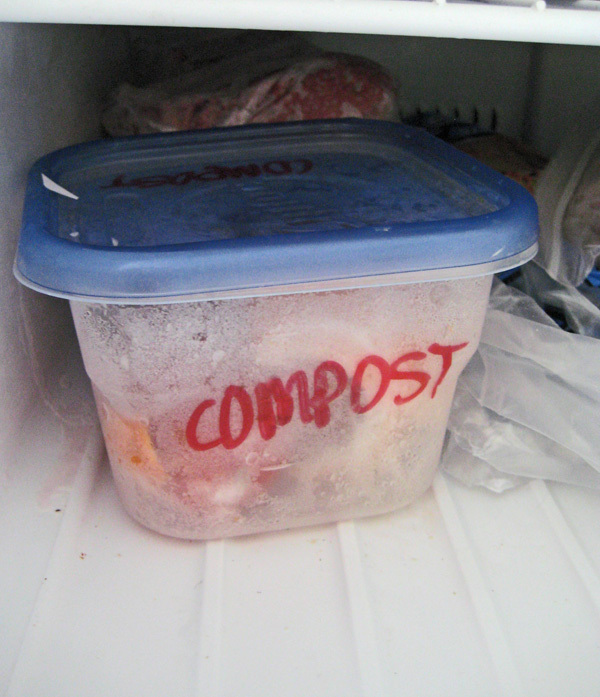 BUT, I'm freezing the compost now. So little bits go in, until it's full, then a trip out to the compost bin once a week or so! I have added SO MUCH more to the compost bin since I've started this. It's just a little 2 cup container so it doesn't take up too much room, but should make a huge difference in the garden this year! Did you know that by freezing the scraps it also accelerates the decomposition process later once it is defrosted and in the compost pile. Because we have chickens I have very few table scraps for our compost, but we do have plenty of yard waste, plus when we clean out the chicken house that also goes into the bin...So I guess my table scraps do make it into the compost eventually lol. I'm totally yucked out by the idea of it starting decomposition under my kitchen sink. But--I froze stick bugs (or aka "induced-the-winter-season for them) so I'm good at freezing things.